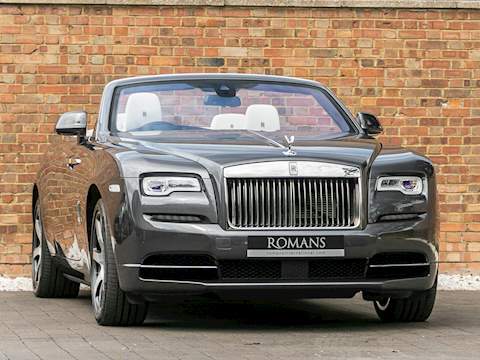 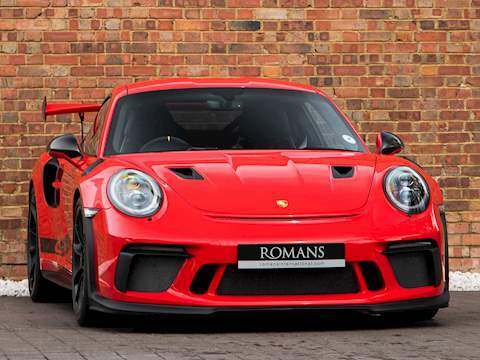 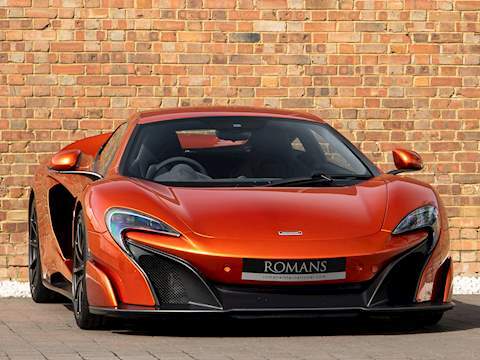 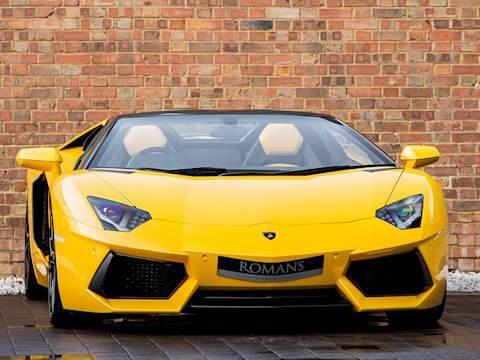 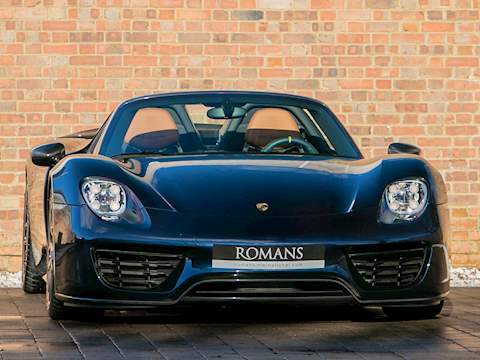 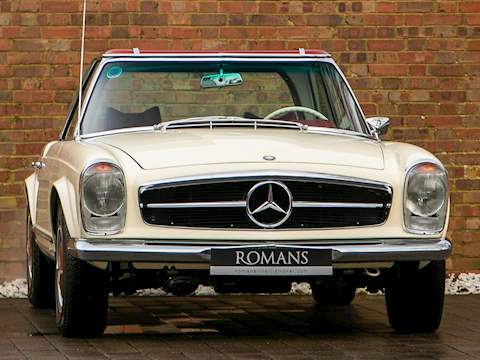 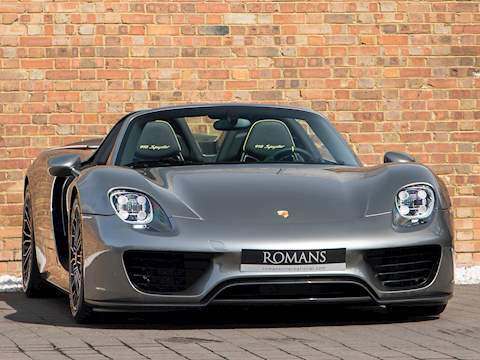 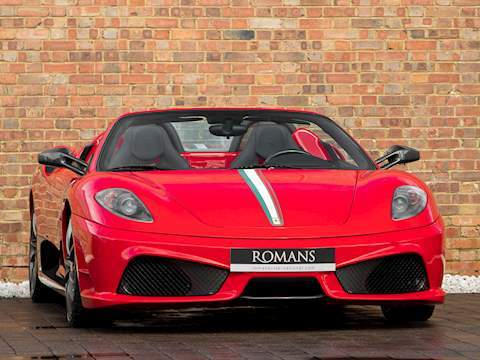 At Romans International we stock a variety of luxury convertible vehicles for sale, including soft tops, spiders, roadsters and barchettas. 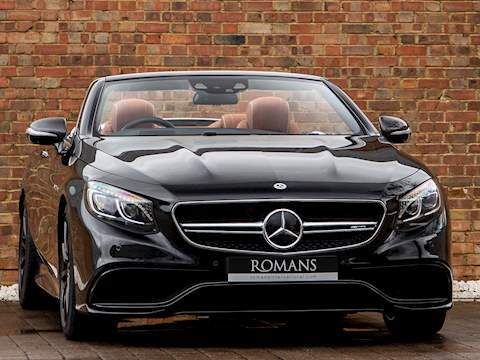 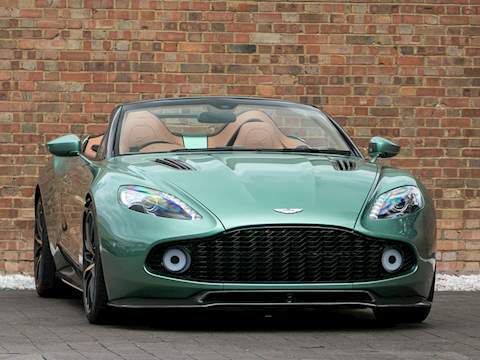 All of these luxury and performance convertibles are hand-picked by our buying team, with a focus on top-of-the-range, high specification and low mileage convertibles with class-leading performance. 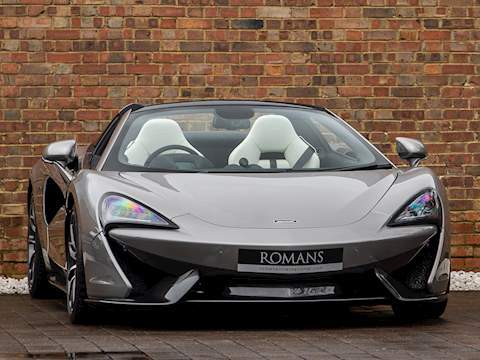 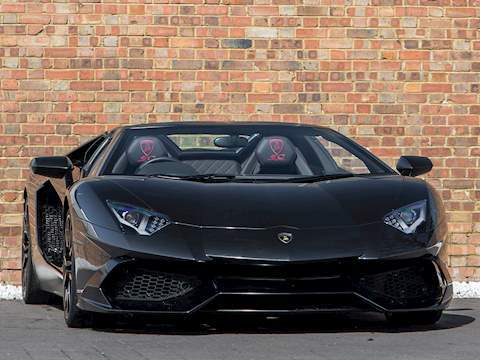 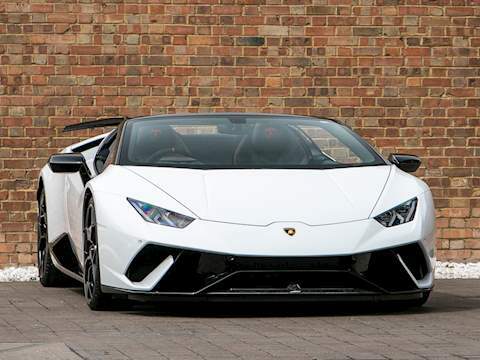 Our stock of convertible cars for sale changes regularly, so please check back to see our impressive selection from leading manufacturers such as McLaren, Lamborghini and Ferrari. 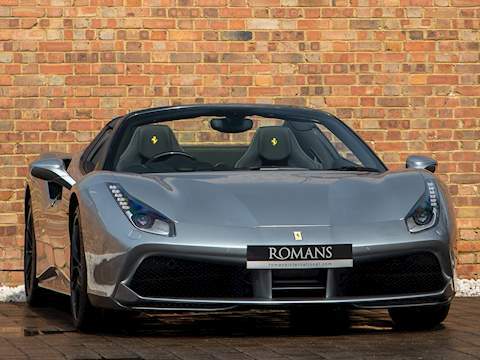 View the full current selection above.